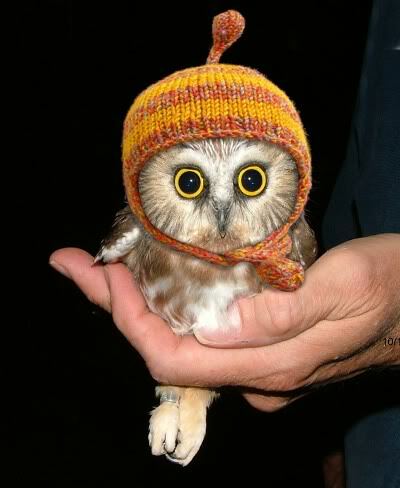 Hats, making owls better…one owl at a time - Jack Does Good - Visual communicator on a mission to do good well. On September 12, 2010 by Jacklynn // my day. My friend Jared posted this on my Facebook. He knows me. I hope you have more entries to fill in the Hats section! I love your narcissistic comments on posts that talk about you.